I generally ask one question in interview “If we have onecomplex query which JOIN five table, what would work best from .NETapplication, Call of Query or Stored Procedure?” 80% of candidate used to say “SPworks fast”. My next question always would be “WHY?” than out of those 80%, 60%would say “Because SP is a compiled code”. After that I fire my follow upquestion, I can see option of “Compile page or project in .NET but I never seethat kind of option in SSMS, how do you compile your SP?”, once I EXECUTE thisquestion, 90% candidate of those 60% candidate would like to keep silence ordivert the talk. Anyway, intention of this article is to let you know somefacts about SP compilation & Recompilation. Since it is big topic andwouldn’t cover under on article, I may come up with some more articles on thistopic but right now, let me explain some basic facts only. 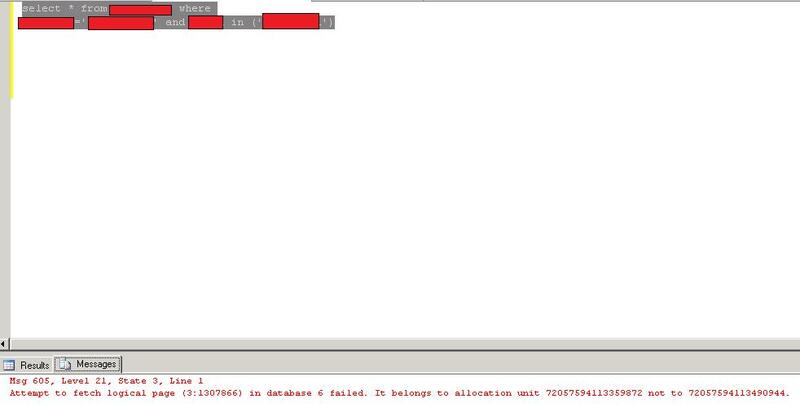 First of all, let me tell you that you don’t need to compileStored Procedure manually, when you execute it, SQL Server will compile yourStored Procedure for you and save the execution plan for future use so that itdoesn’t need to compile again and again, this is generic understanding, itdoesn’t work all time as few facts are there which cause recompilation manytime or every time. 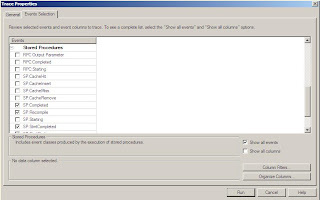 If you want to recompile your Stored Procedure manually,you should use “SP_Recompile” Stored Procedure given by SQL Server. Now, you think if recompilation is that bad than whyMicrosoft has given facility to recompile? Well, let me have an opportunity tobreak the ice, recompilation of stored procedure is not always bad. It may bebeneficial or may be harmful, it is totally depends on the situation. 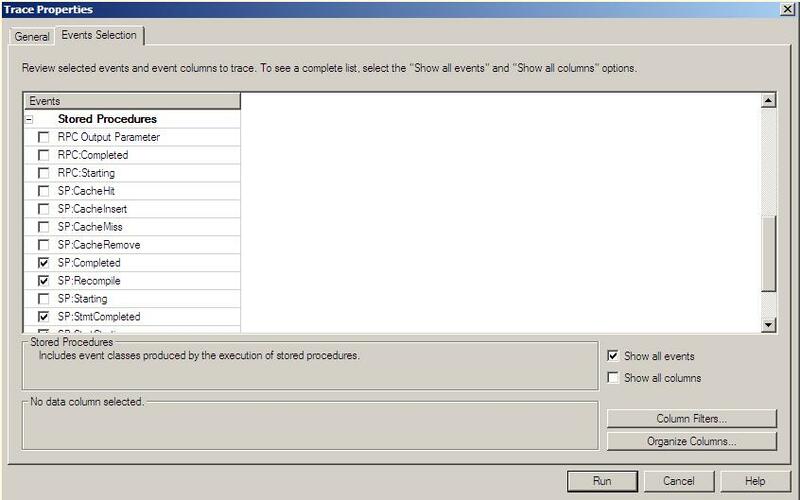 Actually compilation of Stored Procedure stores theexecution plan first time you execute your Stored Procedure and every follow upcall would use the same execution plan but recompilation of SP would be helpfulif you have new statistics or new index on the table. BTW, in SQL Server 2008+there is in-built functionality to recompile at statement level rather thanrecompiling whole stored procedure which is less resource centric. Following is the list of basic cause which forces StoredProcedure to recompile. “Deferred object resolution”, means object wasnot available while compiling Stored Procedure but you have created later on,may be some temp table you have created in Stored Procedure. Avoid using temp table or other DDL statements as long aspossible. Avoid changing SET option in Stored Procedure likeARITHABORT, Quoted_Identifier, ANSI_NULLS, ANSI_WARNINGS etc. Well, these are very basic understanding and each point ofthis article may consume separate dedicated article and I may come up withseries on this very soon.